This post reviews Google Sketchup and focuses on getting started with it. If you would like more in-depth training on 3D CAD applications and software you can get started with a free membership to access tutorials on various software. It would be nice to have a free, lightweight, platform independent, user friendly, powerful CAD software that works for everything. Unfortunately most CAD packages only deliver on a few of these criterion. In an attempt to broaden my knowledge, and to find out what is out there I started looking at a variety of 3d modeling and design software. This post on Google Sketchup is intended to give an initial reaction when researching, downloading, installing, and the first use of the application. For a compiled list of reviewed software, check other posts on this site. There was a time when Google was making acquisitions of major companies (and thus new technologies) at more than one a month. In 2006 they picked up nine companies, the most visible of which was the video behemoth Youtube. Other smaller ventures were also added; in March of that year they snatched up @Last and their flagship product Sketchup. Sketchup was then, and still is, the primary source of 3D models for Google Earth. A month later they rolled out the first free version of Sketchup to encourage even more development for Earth. The Pro version of the software is still available but the cost is significantly north of free. Since the roll out of the free version Sketchup has been used to design and model a huge array of products, scenes, and buildings, many of which can still be found while flying around Google Earth. The direct editing push/pull technology along with the dead simple UI allow users to easily and quickly get up to speed in creating a host of everyday items. Add in the easy texture tools and it’s no wonder Google choose this software to help populate the virtual 3D Earth they are creating. I had poked around in Sketchup a while ago at the suggestion of a friend (a then developer for Google Calendar) but for this review I grabbed the latest version 7.1.6860. Let’s take a look. Download and install of Sketchup is easy and fast, which should be expected as a part of Google. A short 15 minutes after navigating to the Sketchup page the software was open and running on my computer. Tutorial files were open shortly thereafter. 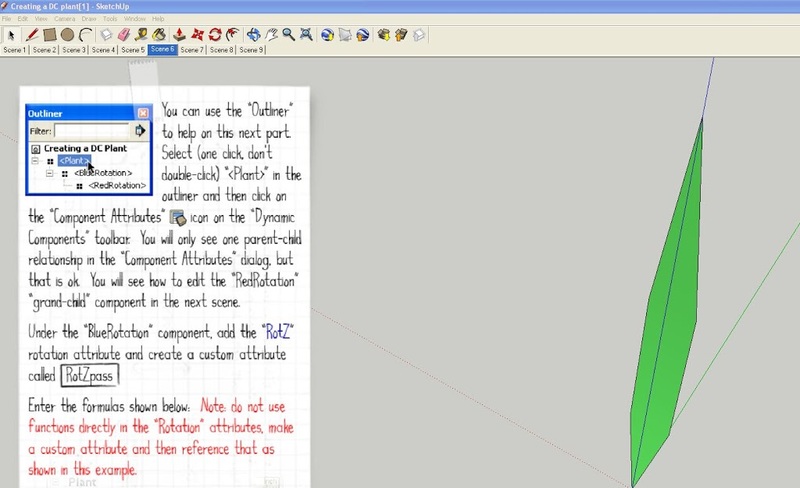 For anyone hoping to simply view a Sketchup model a viewer is also available. Also, though none are reviewed here (future posts maybe?!?) there is a long list of plug-ins available from third parties that do everything from .dwg import to Photo-realistic renders. Sketchup works on XP, Vista, Windows 7, and the ever elusive in the CAD world, Mac. No native Linux version, though they do point out the use of Wine will allow it to function (side note: Wine is great, for a few simple programs I run this on my Mac to avoid having to restart over into bootcamp). Each OS has it’s own specific requirements but the basics are as follows. SketchUp Pro 7: Microsoft Service Pack 2+. Microsoft® Internet Explorer 6.0 or higher. Google SketchUp Pro requires .NET Framework version 2.0. For more information about the .NET framework, click here. SketchUp’s performance relies heavily the graphics card driver and it’s ability to support OpenGL 1.5 or higher. Historically, people have seen problems with ATI Radeon cards and Intel based cards with SketchUp. We don’t recommend using these graphics cards with SketchUp at this time. 128 MB of available hard-disk space. 3D class Video Card with 128 MB of memory or higher. Please ensure that the video card driver supports OpenGL version 1.5 or higher and up to date. Google has their own site with training videos for users who are new to Sketchup. Also available are a few sample files in the Google 3dWarehouse that are actually tutorials. The “scenes” options of Sketchup are setup so that each scene is a different step in the tutorial. Each of the tutorials shows the methodology used to create a different type of component. Running through the tutorials can be frustrating for the “free” users. When one of the selections, the next step in the tutorial, was grayed out it took a few minutes for me to realize that the option was only available to “Pro” users. Pro of course comes with a $500 price tag (though you can get it free for 8 hours). Youtube also has loads of videos found under the search “SketchUp Tutorials“. The work flow for most of Sketchup can also be picked up from other direct modeling software, such as 3dVia Shape. In general the direct modeling approach is great for artists or designers who are concerned about the aesthetics of a design. Modeling exact dimensions, though possible, is difficult and locking in design intent can also be problematic. It is hard to imagine Sketchup being used in a manufacturing environment that relies on engineering prints, but for earlier stage designs and modeling it seems to be a robust tool. Please let us know your experience with Google Sketchup in the comments. 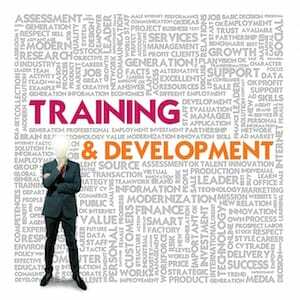 Do you need more current and in-depth training on 3D CAD applications and software than this post offers? You can start with a free membership to access tutorials on various CAD software.